Benjamin Yuen(袁偉豪), Tracy Chu(朱千雪), Zoie Tam(譚凱琪) and others were attending the celebration event for TVB drama series "Run Over Run(EU超時任務)". Tracy revealed producer Lam Chi Wah(林志華) and costar Vincent Wong(王浩信) are currently busy filming for another drama series in Vietnam and she's waiting for them to get back to Hong Kong to celebrate with them. When mentioned the drama series finale became a hot topic online, Tracy admitted she never thought it would have received such positive responses. Tracy and Benjamin also publicly supported each other on winning awards at the end of the year. At the same time, the two also showed their support for Vincent on winning the next TV king award. 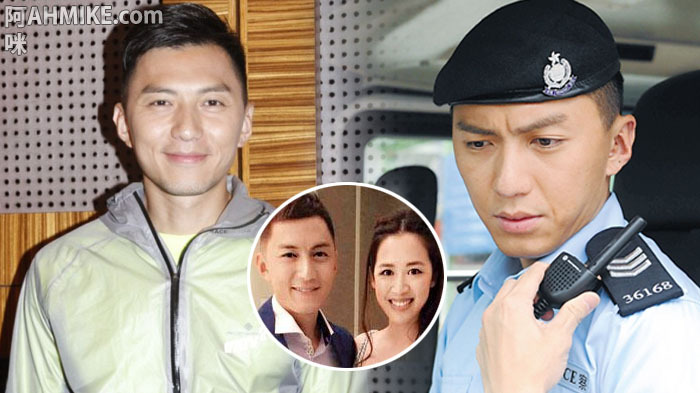 Benjamin also revealed his portrayal of a twisted cop in the drama series scared his girlfriend Jennifer Shum(岑杏賢): "This was my first time playing as an antagonist so Jennifer had never seen that side of me before. (Tracy said you freaked your girlfriend out?) She wouldn't let me kiss her after watching the finale. There was no goodnight kiss!"